Ah my Sweet Louise Cake – sweet shortbread flavoured cakey base, sweet red jam in the middle, topped with sweet coconutty meringue. Timeless recipe from the Edmonds cook book. Well, that’s how most of us Kiwis and Auzzies remember Louise cake, the treat from childhood. 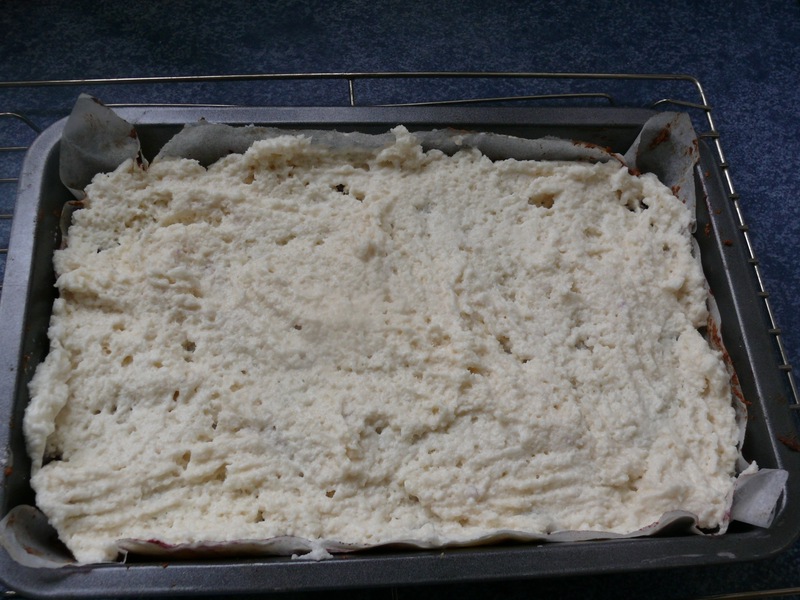 But sadly Louise Cake is made with wheat flour and lots of sugar. 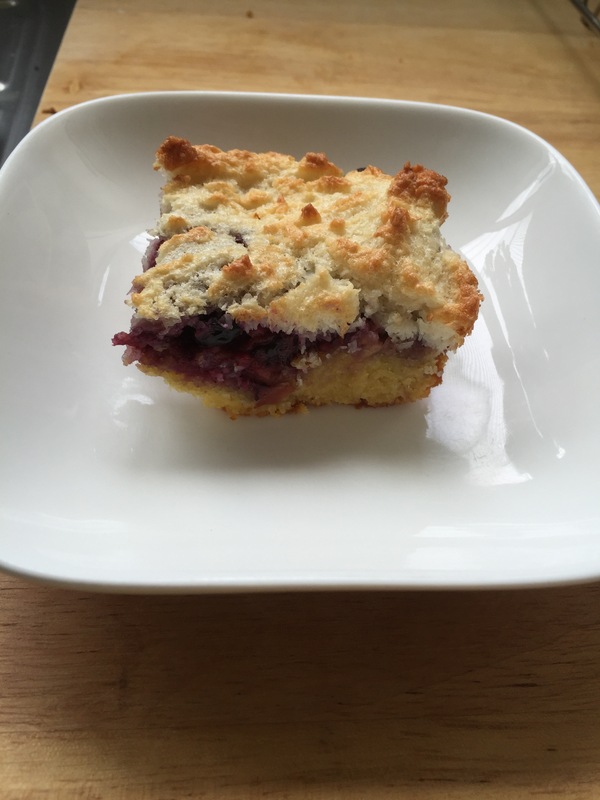 And you know what this blog is all about – no grains and minimal added sugar! So it has been one of those recipes (like ginger crunch) that I’ve been thinking of making a grain-free, low sugar take on it. Well, now I have and here it is for you. Now enough with the ramblings, shall we just hop to it? But let’s look at the pictures first to give you a general idea of how to put it together! Line a 16 x 25 cm (6 x 10 in), baking pan with parchment or baking paper. Beat egg yolk well then mix in the maple syrup, vanilla essence, melted butter and grated apple. Mix the wet ingredients with the dry. Spread mix in the pan. Bake for 10 to 12 minutes or until a toothpick comes out clean. Turn the oven down to 150c. 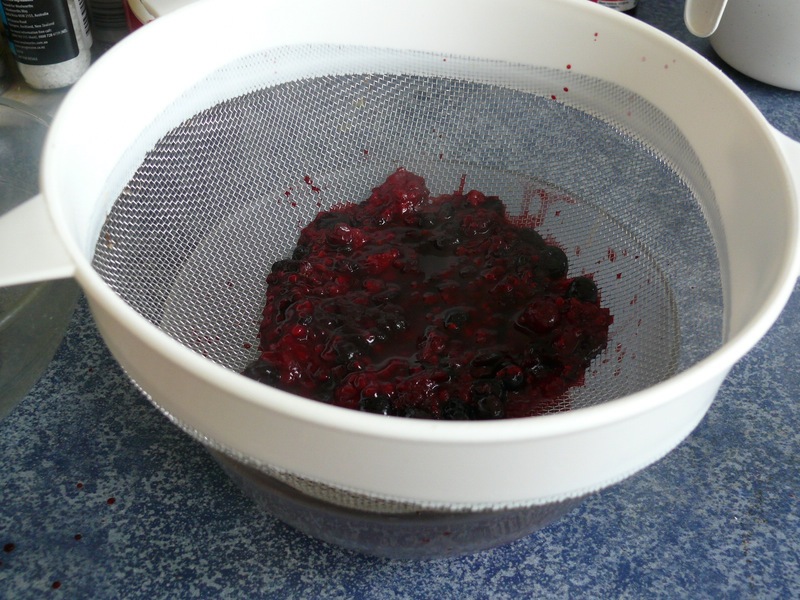 While the base is baking gently heat the frozen berries and honey until soft enough to mash. 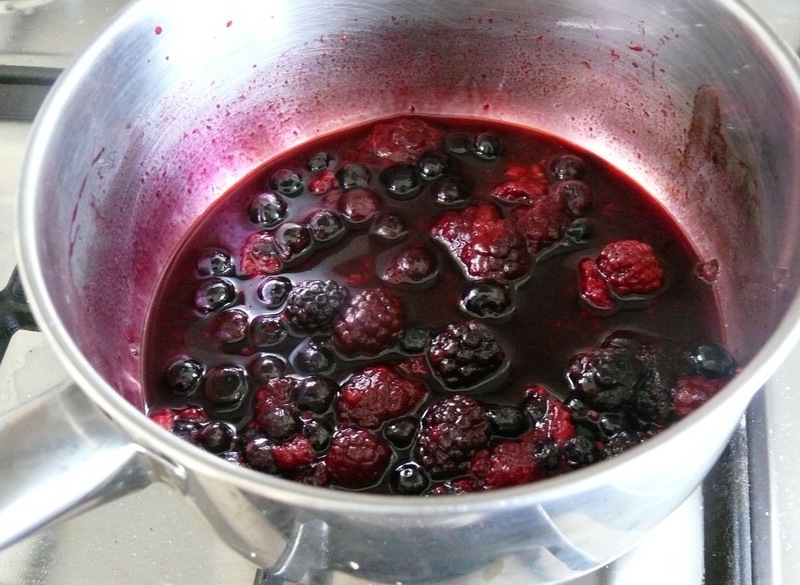 Add in 2 tbsps of the juice. 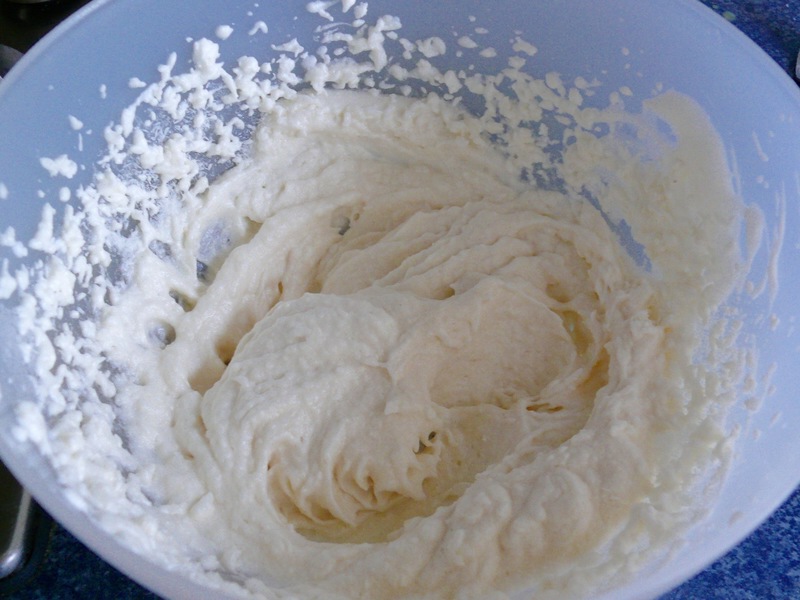 Spread over base once it has cooled slightly. Beat egg whites until firm peaks form. Add maple syrup and beat again. Add in the coconut and beat further. 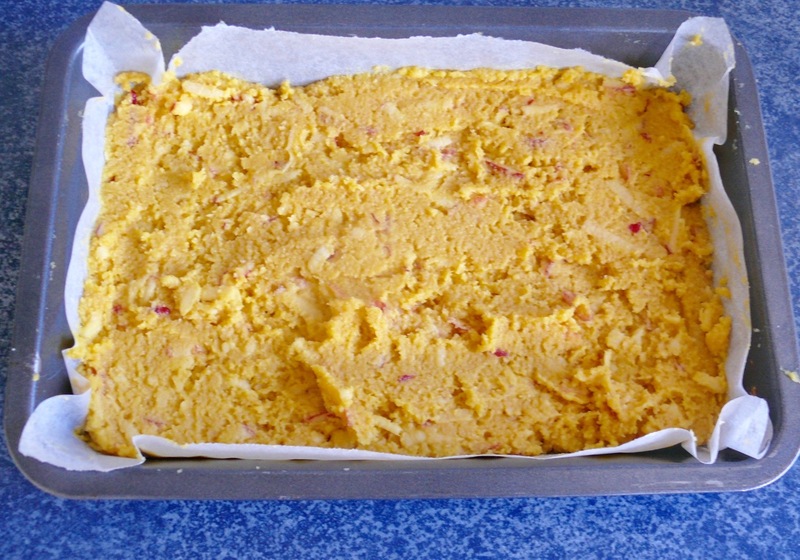 Place the cake in the cooler oven and bake for 20 minutes or until lightly browned all over. 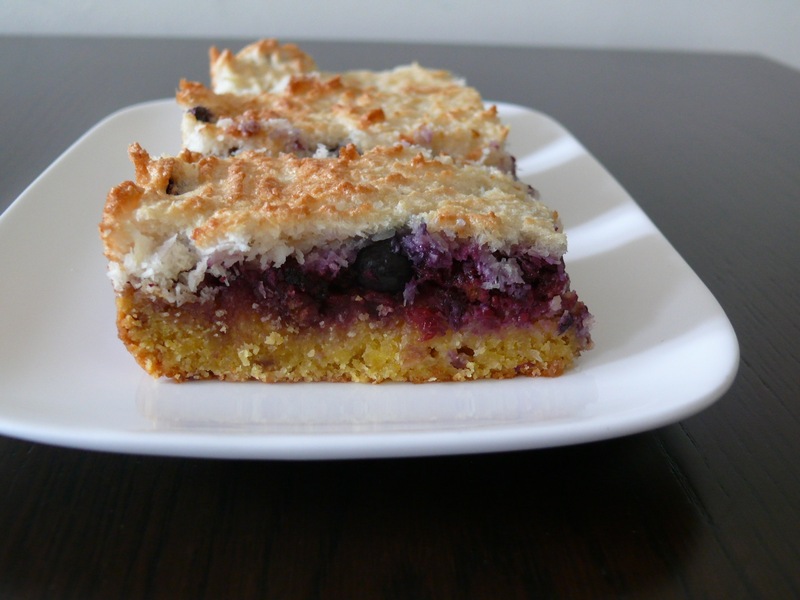 Leave in the tin for 10 minutes then place the whole cake on a rack to cool – this is easy with the baking paper. Slice as desired. I cut these into 10 large pieces. You may want to cut them into smaller pieces. 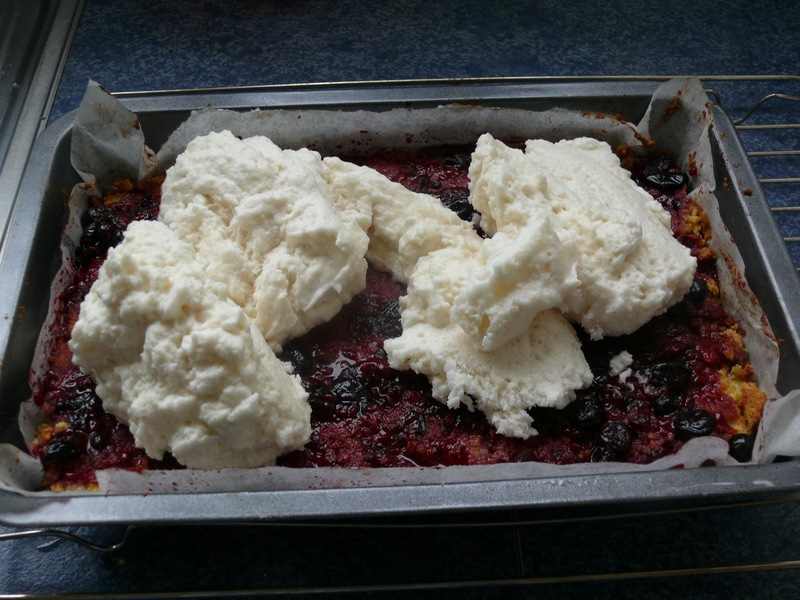 Eat as they are or warm again slightly and serve with cream or a blob of mascarpone.